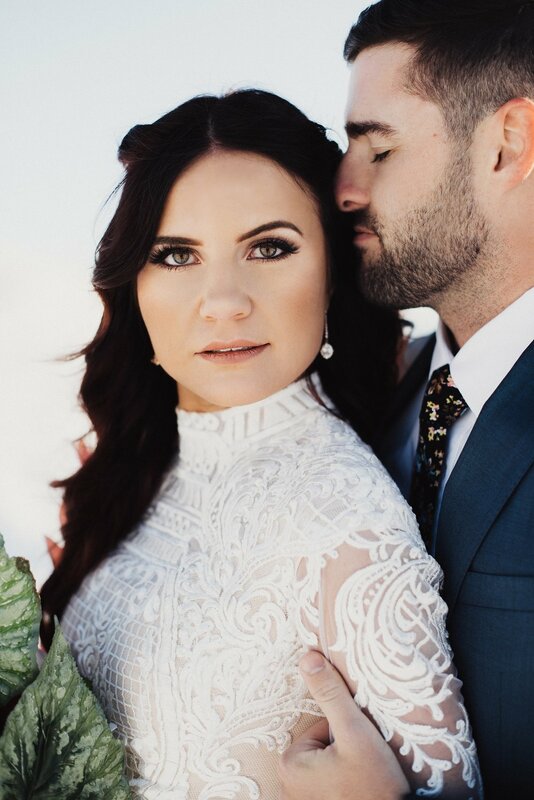 I absolutely love seeing brides unique styles shine through on their wedding day- Bailey's bridal choices were so incredible, I was a constant stream of "ooooh"s and "ahhh"s as soon as she exited the car. Boat neck and bell sleeves? Some of my favorite bridal trends, ever. Want to capture your bridals in an editorial and unique way? Me too.